Scotts designs, manufactures and installs bespoke car barns and garages for UK housebuilders, contractors and developers. Scotts car barns are individually designed, by in-house architects, to fit in with the aesthetics and character of new house styles as well as the local surroundings. Scotts works closely with housebuilders to ensure specific site and planning requirements are strictly adhered to. 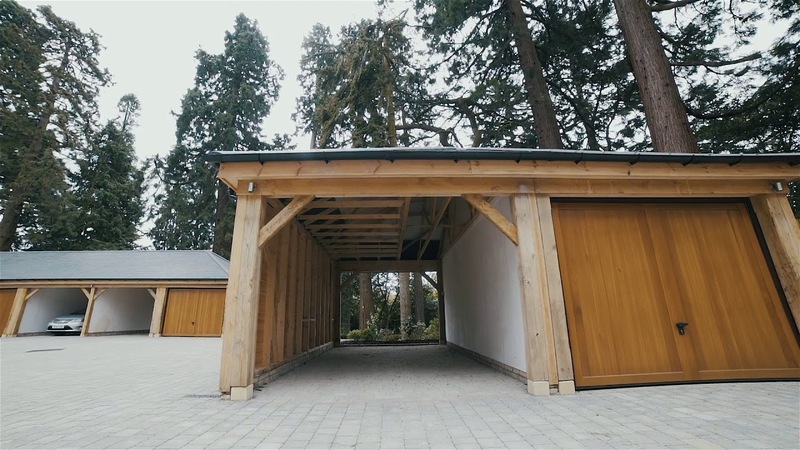 Whether a single or four-bay design, bespoke car barns add value to any new housing development creating an essential shelter for motor vehicles as well as much needed, valuable storage space. In summary, whatever the requirement of your new development, Scotts offers very competitive rates, excellent service and the highest quality workmanship, from UK manufacture through to installation.